The city of Hyderabad on Wednesday got its first child-friendly Courtroom. 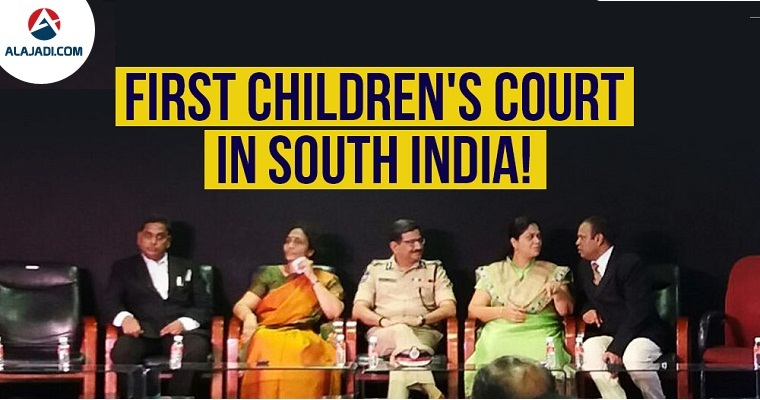 After Goa and Delhi, Telangana has become the third state to have a child friendly Court. The concept is designed to make a child feel at ease while appearing before the court for deposition as a witness. The court room resembling a children’s play area, with brightly-colored walls and full of toys. The police, lawyers and even the judge will be in plain and simple clothes and interact with the children as general persons while recording their statements. 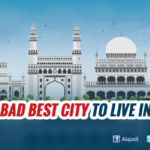 The child friendly court, which is the first in South India and sixth in the country, was inaugurated by Acting Chief Justice Ramesh Ranganathan of the Hyderabad High Court on Wednesday. DGP Anurag Sharma explained that a majority of the cases ended with acquittals because of the fear in the minds of children though they were either victim or crucial witnesses in many of the crimes. 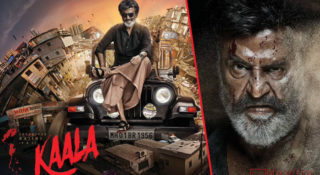 The child (witness/victim) will be allowed direct interaction with the judge, while the accused (who will be at a different location) will be able to view and hear the proceedings via two-way video conferencing in the courtroom. There are over 1640 cases under POCSO Act that were pending at various stages in different district courts of Telangana till 2015.